Do you have an idea for a new business or social enterprise that could benefit from a £5000 cash injection? 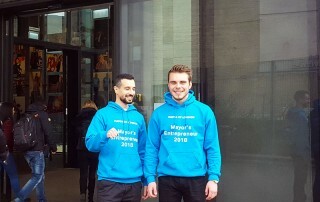 The i3Centre have launched this year’s Enterprise Challenge competition which aims to find, nurture and fund new business or social enterprise ideas. You don’t need to have started a business to apply, at this stage we’re just looking for great ideas. Just graduated? Get your career off to the best possible start. Our friends at the Employability & Careers Service have a range of events across all campuses where you can meet employers and apply for graduate level jobs, and get support you need. 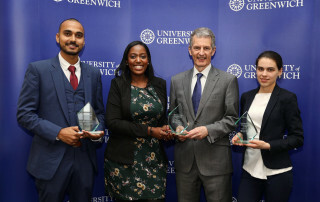 Over recent weeks, we've been proud to showcase some of our many amazing Greenwich alumni. 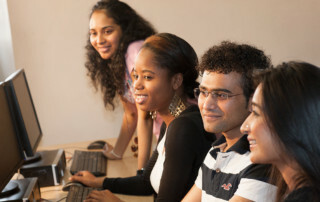 Come back to your university and get your career on track. 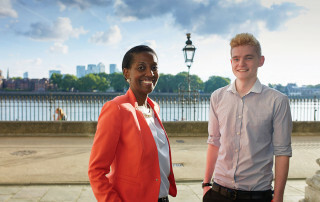 Two students tell us how Greenwich is helping them on their entrepreneurial journeys. Today Terayi is an analyst at global financial company Northern Trust. Just months after graduating with a first class degree, his prospects are bright. Terayi credits the unique partnership between the university and Northern Trust for providing the steps that led to his current success. 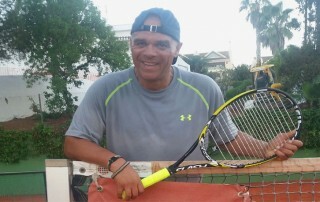 Tony Cherry tells us how his degree from Greenwich has carved out his career as a tennis coach. 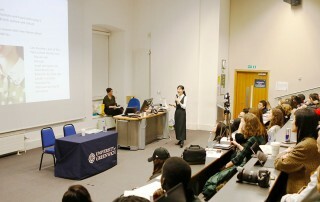 Congratulations on completing your studies at Greenwich. If you haven’t already done so now is a great time to get your LinkedIn profile in tip top shape. 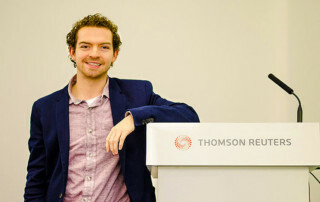 A university placement helped Greenwich graduate Alexander Fagg secure a dream role at leading global brand, Thomson Reuters.